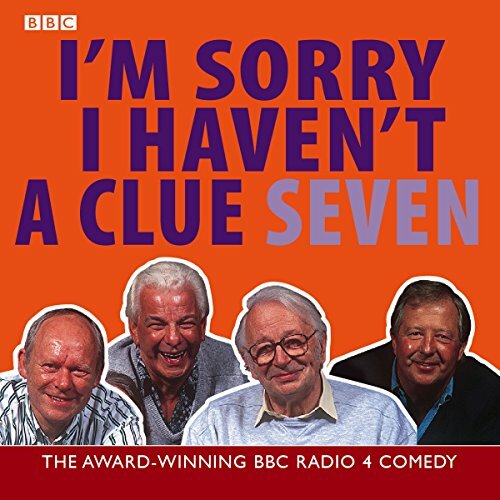 Showing results by author "Barry Cryer"
Inspired nonsense and pointless revelry, it's time for another helping of the antidote to panel games, I'm Sorry I Haven't a Clue. 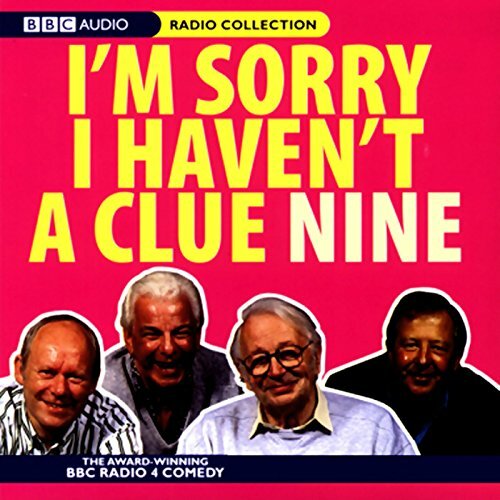 In this ninth collection, the gang returns for further moments of mayhem, puns, and one-liners; not forgetting a healthy dose of innuendo and double entendre. 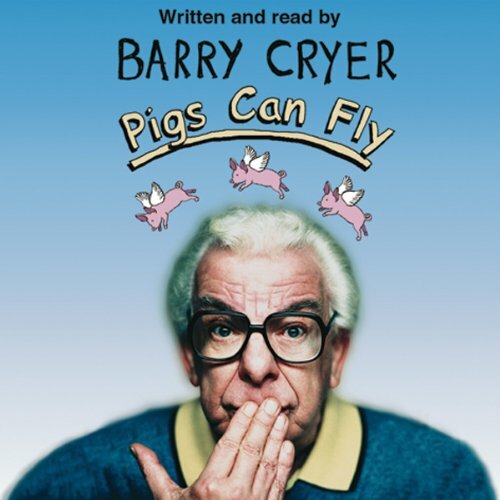 The quintessential grumpy old man, Barry Cryer's standup combines the quick wit of Radio 4 with the charm and class of the "Great Men of Comedy". 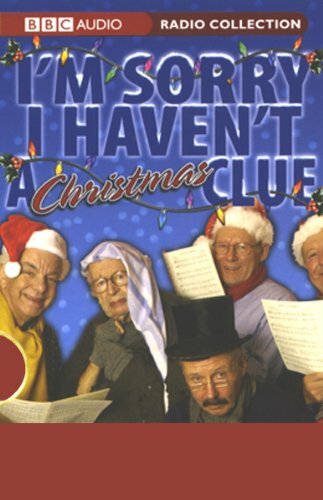 He has been a regular panelist on I'm Sorry I Haven't a Clue and Just a Minute, the latter of which he also chaired. 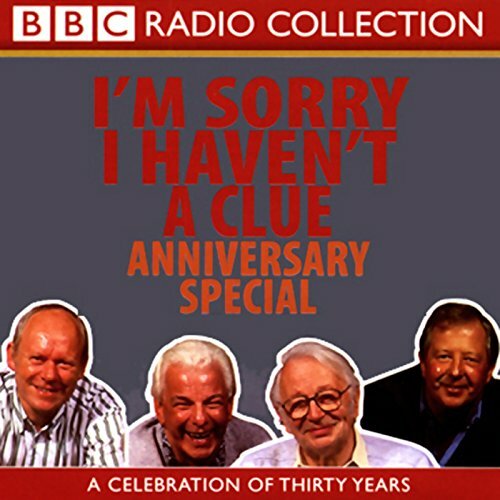 In 1998, Barry wrote his autobiography, You Won't Believe This But..., which has been broadcast on Radio 4. How do they do it? Hysterically funny. A special compilation of highlights from cuddly Ken’s television and radio shows. 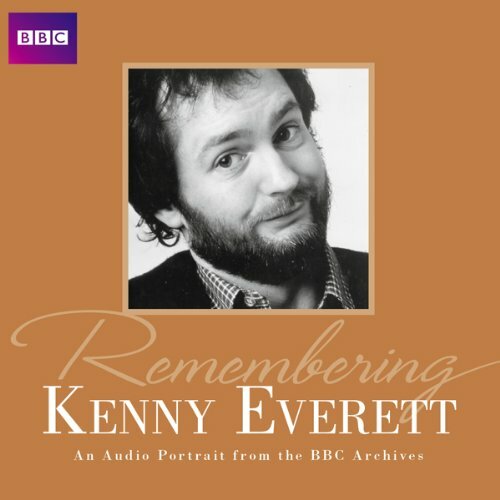 Kenny Everett was one of radio’s great innovators, the funniest DJ of our time and a one-off whose madcap comedy burst the boundaries of broadcasting. 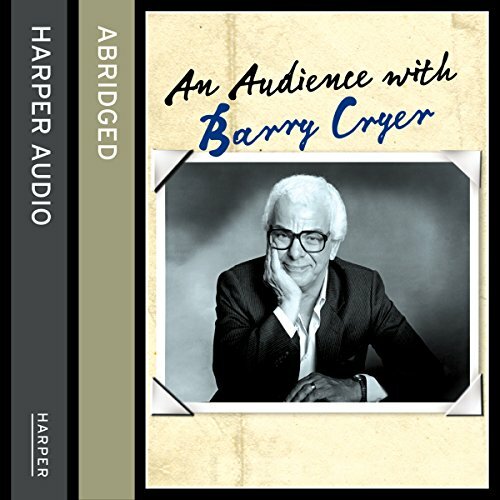 Introduced and presented by Barry Cryer, this recording features the definitive Kenny Everett: the jokes, the jingles and the high-jinks, the interviews, the comic characters – and some naughty bits. 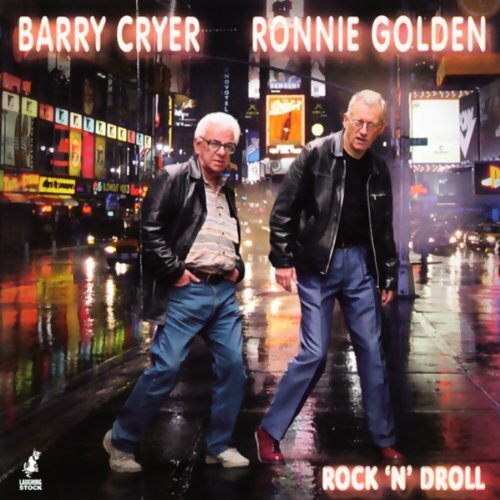 Together again for the first time: Barry Cryer and Ronnie Golden, two icons of rock and...droll! 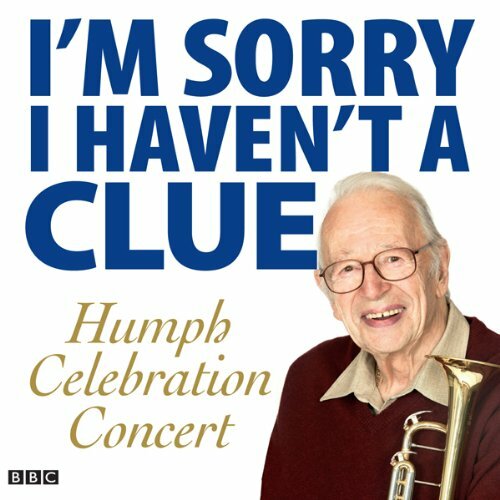 Songs, jokes, and a commentary on our times. Who could ask for anything less.